Telangana State Revenue Department has published requirement news for 2500 post, Village Revenue Officer and Village Revenue Assistant Post. More information please read below mention details carefully. Candidates should have completed their 10th Class / 12th Class or its equivalent. Candidates Minimum Age limit should be 18 years to 40 years of age. 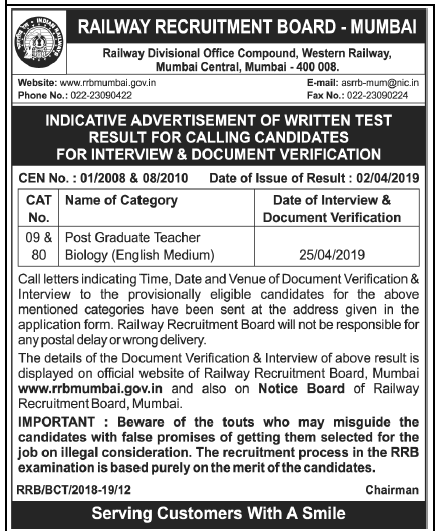 • Read a notification details very carefully for VRA VRO posts academic qualification and eligibility. • Fill an application form without any error. • In the end, take a print out for further use.